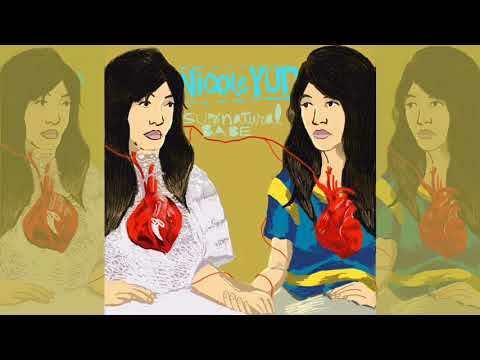 Nicole Yun, best known as the front-woman of indie rock trio Eternal Summers, saw her scrappy post punk band mature through a decade of touring and recording. A decade – a length of time that is twice or three times the duration of most musical acts today. For a change of pace she spent time lending her talents to other local bands. She organized house shows, gave her energy to her various odd jobs, and reveled at the newfound time away from touring to have a social life again. Filling her time still left her feeling dissatisfied. Her friends and peers were building families and successful careers. Thoughts of going back to school, a new career, perhaps even putting songwriting away for a while all seemed like viable options. 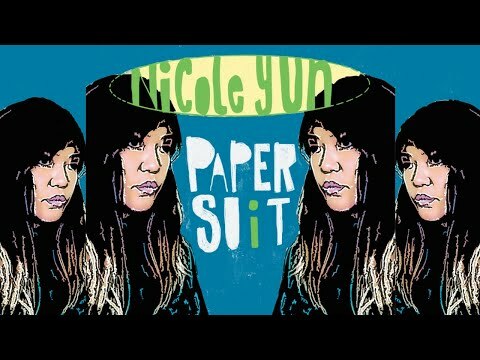 Instead, Nicole wrote eight new songs, hopped on a train, and headed north from her Appalachian Virginia home to venture onto a new musical path.